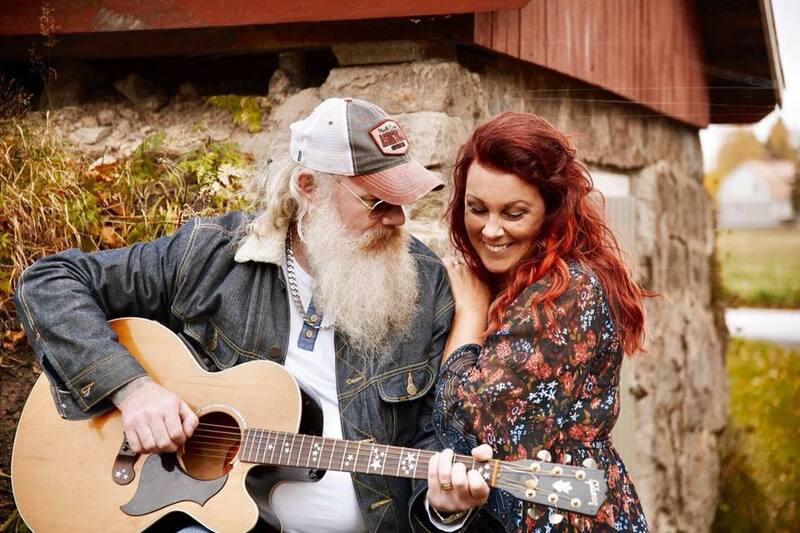 Linda and Peter Dahl of Meadow Creek releases new Americana music all the way from Sweden. The husband and wife duo have had a love of music since they were teenagers. Linda got her first record deal at the age of 17 when she was the lead singer in the band ”Angel” while Peter started as a touring guitarist in the age of 11. In 1996 the couple joined and started one of Swedens first ABBA tribute shows, “SOS – A tribute to ABBA.” They spent the next sixteen years touring in both Sweden and the rest of Europe.